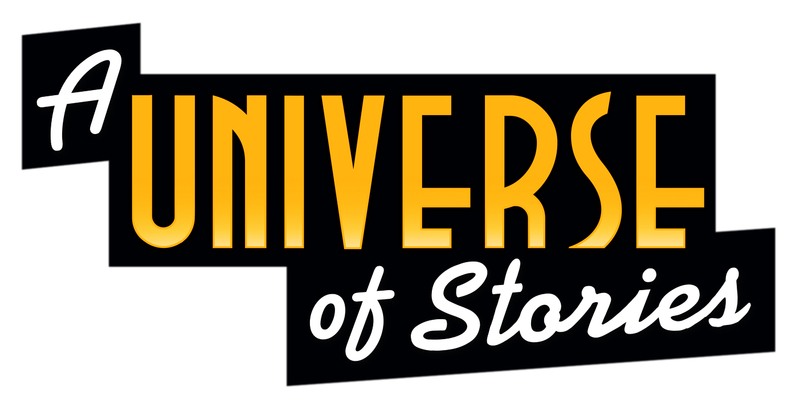 This summer, discover a A Universe of Stories ! Have fun exploring New York's history, diversity and culture. These four reading lists are designed for reading enjoyment, to provide a "flavor" of New York and spark an interest in the fascinating story of New York State. Each letter size page has four bookmarks, printed on both front and back. To print, first download, then select the settings ‘landscape’, and ‘print on both sides/flip on short side.’ If you print on card stock, you may also select the correct paper type. Booklists created by the New York State Library, in partnership with the New York Library Association’s Youth Services Section and School Library Media Section.